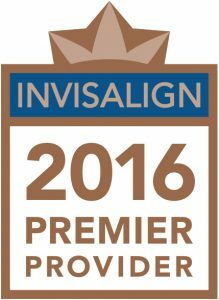 Orthodontist Byron IL Braces | Dennis J. Flanagan D.D.S. M.S. Also serving surrounding communities of Belvidere IL, Freeport IL, Pecatonica IL, and Loves Park IL.